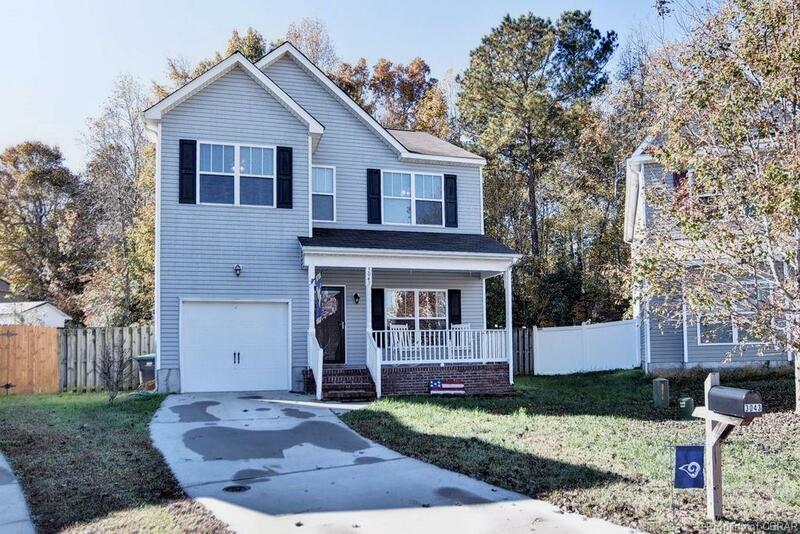 3043 Maura Court, Toano, VA 23168 (#1838439) :: Abbitt Realty Co. Terrific opportunity to own! All kitchen appliances replaced in 2018 with Samsung Stainless Steel appliances, new compressor unit in 2017, new front storm door, new fiberglass back door, all rooms have been freshly painted since owners purchased the home in 2016 & ceiling fans have been installed in the 3 bedrooms. 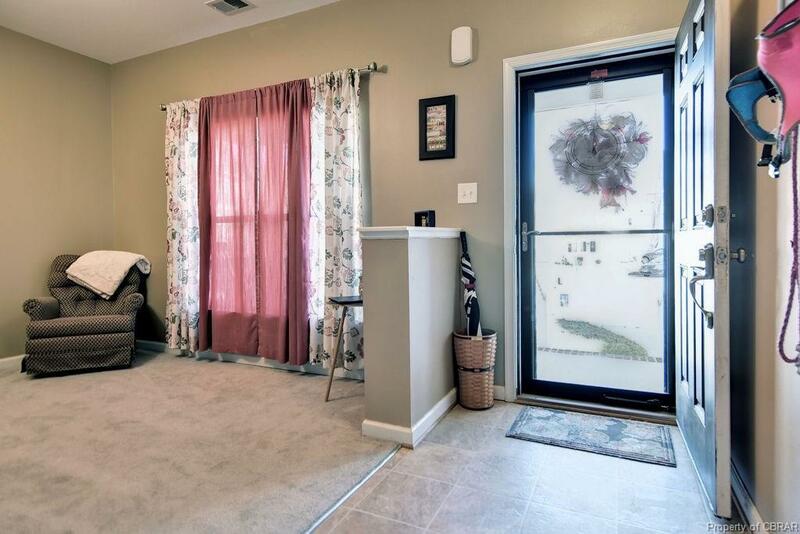 This home offers a main level family room & living room (or office, flex room). 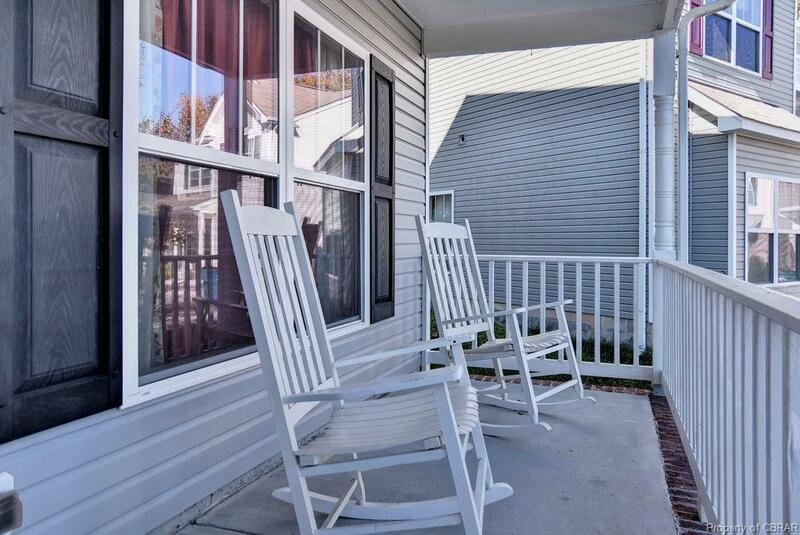 The oversized deck, with swing, is a wonderful extension to the living space & overlooks the fenced backyard. 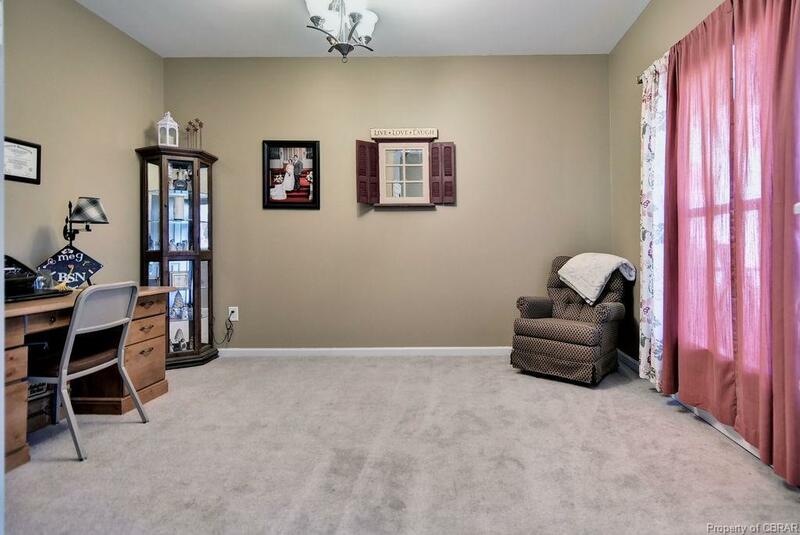 Wonderful, cul-de-sac location, with easy access to I-64, Rt 30, and Rt 60. Home warranty offered.